 Every year the San Diego Union-Tribune asks the residents of San Diego County to nominate their picks of best businesses among 175 different categories in its annualSan Diego’s Best U-T Readers Poll. This year CLEANOLOGY® is in the running within the HOUSE KEEPING services category (in the FOR THE HOME section). Your vote is your voice and as someone who has used our services in the past we hope that you will honor us by nominating CLEANOLOGY® among your best and favorites in this year’s poll. As a local family-owned business something like this would mean the world to us. Click here to vote, register each time, and then scroll down to the “HOUSE KEEPING” box to enter our name. Please note that you can vote every 24 hours with each email address you own so we would really appreciate your ongoing support. As always, the CLEANOLOGY® staff would like to thank you once again for your patronage and the opportunity to arrange your house keeping services.